Welkom to the sound worlds of 33 Tetragammon & Apollonius/Human Metronome. 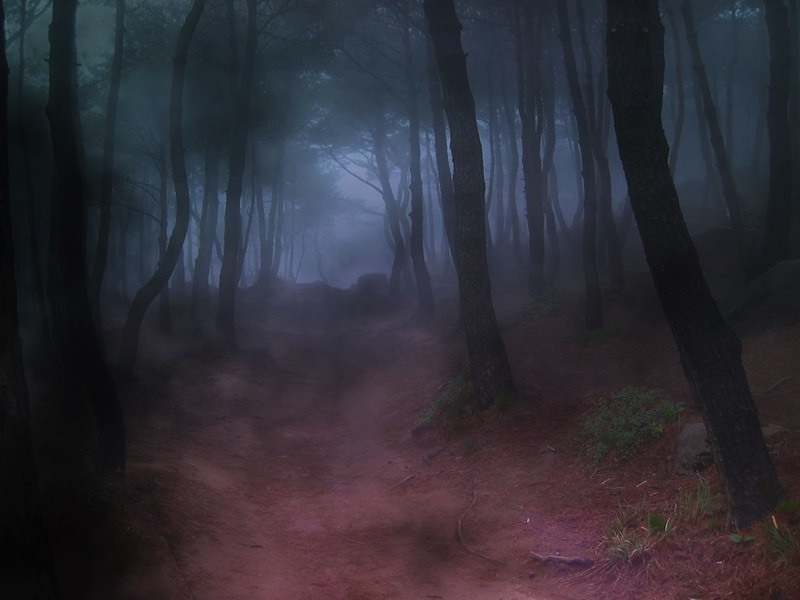 Our music is a reflection of our descent into the inner realms of the Self. It contains more than sound: interweaved with the melodies and drones is a consciousness that guides the listener to deeper states of awareness. Enjoy this universal ride! 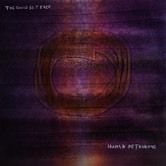 You can listen and buy our albums on Bandcamp. Our music is also available through CD Baby, iTunes, Amazon, etc. Watch our latest video called Fulfilment from 'Compassionate Being'. I’m a bit late with this post but for those who don’t know: a couple of months ago saw the release of my collab album ‘Wonder, Harmony and Embodiment’. This collaboration with Belgian duo Moment2Moment was in the pipeline a few years ago but at the time the timing wasn’t right. We knew we had to make a serious effort when, by 'serendipity', we ran into each other on a sunny Saturday in Eindhoven. The three of us knew that was not a chance meeting. 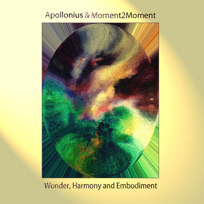 A collaboration between Apollonius and Belgian duo Moment2Moment, this album (available as factory pressed CD) combines ambient soundscapes with the most exotic acoustic instruments imaginable. This psycho-acoustic journey immerses the listener in the sounds of the Kotamo, crystal harp, crystal pyramid, crystal didge, hang, overtone singing and many more sound sources. More info here. Available from Bandcamp. 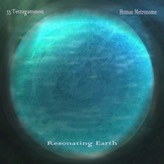 Resonating Earth is our first album and also available as a factory pressed CD from Bandcamp.The soundscapes have a universal and accessible character. It contains influences from a variety of contemporary and ancient cultures. More info here. of feel to it mixed with ancient mesoamerican cultures. An album with lots of nature sounds and bamboo flutes. More info here. Available from Bandcamp.